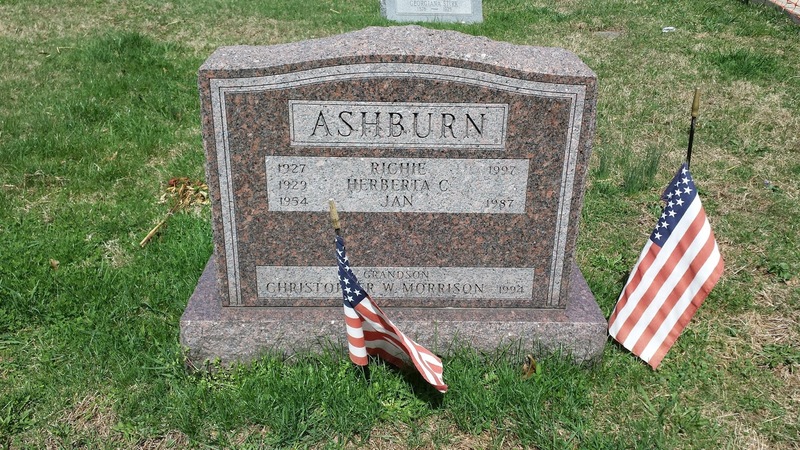 If you are a fan of the Philadelphia Phillies, or baseball in general, you have heard the name Richie Ashburn. 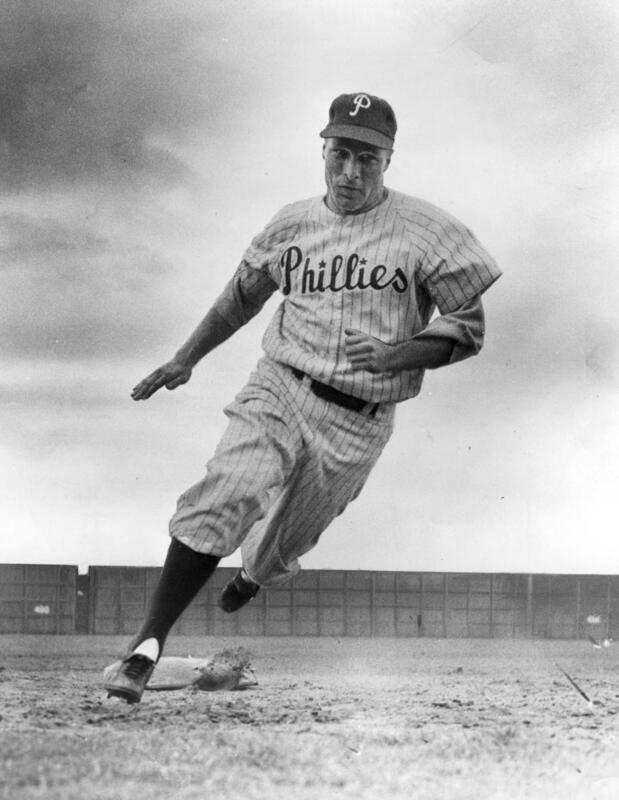 Don Richard Ashburn was a center fielder for the Phillies from 1948-1959, and later became a long time television and radio commentator for the team in 1963. 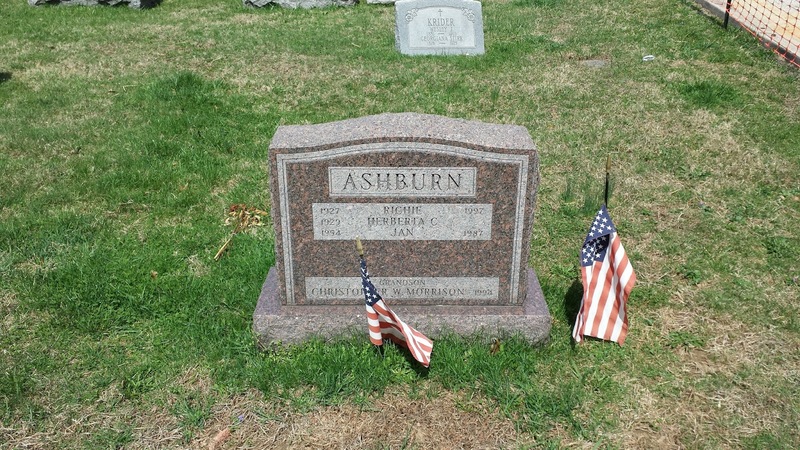 Ashburn's accomplishments on the baseball field were recognized by the Baseball Hall of Fame when he was inducted into the Hall of Fame in 1995. Ashburn passed away in New York City on September 9, 1997, during a Phillies road trip against the New York Mets. I had the opportunity to pay my respects to Richie this past May. 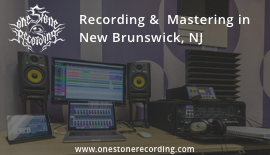 He is buried in the Gladwyne United Methodist Church Cemetery in Gladwyne, PA. His grave is located directly behind the main church building. 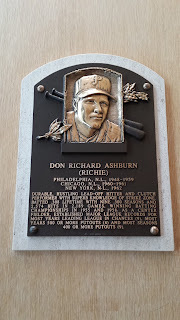 Below is a write up on Richie Ashburn from the Baseball Hall of Fame Museum website. 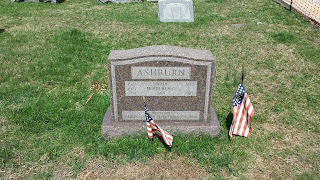 I also included some photos I took at Ashburn's grave site of and of his Hall of Fame plaque at the Baseball Hall Fame Museum in Cooperstown, NY. 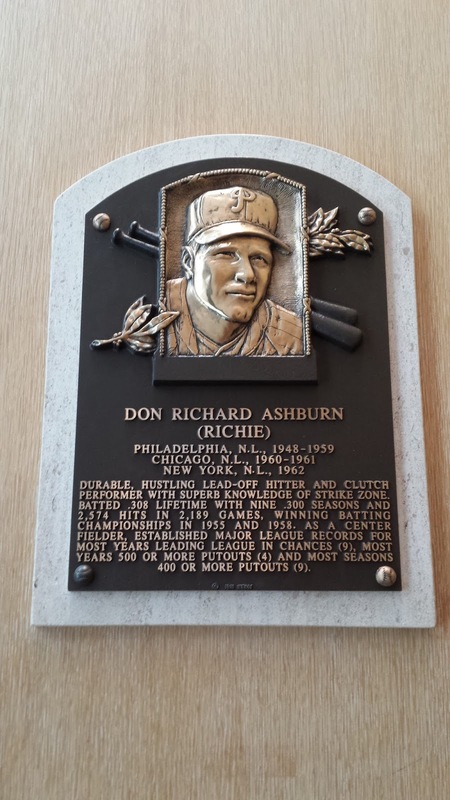 "A fleet-footed baseball player that used his athletic gifts to get on base and chase down fly balls on the field, then a broadcaster that used his oratory skills to become a much beloved voice off the field, Richie Ashburn would become a fixture on the Philadelphia sports scene for a half century. Though he left the field of play, Ashburn soon began a second career when he returned to Philadelphia as a member of the media. He joined the Phillies’ television-radio broadcasting team in 1963, where he would combine perceptive commentary with a wry sense of humor for 35 years."